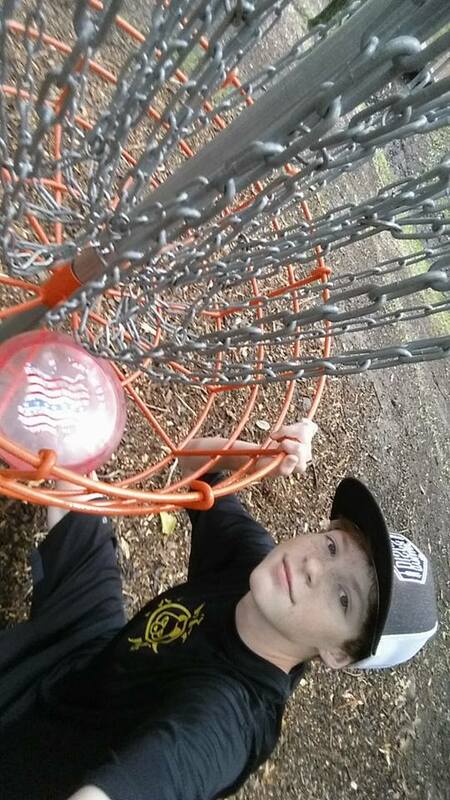 What age did you start playing disc golf and how old are you currently? You are a very polite young lady, where do you get your good manners from? My Mom and Dad taught me to be respectful to anybody, no matter who it is. 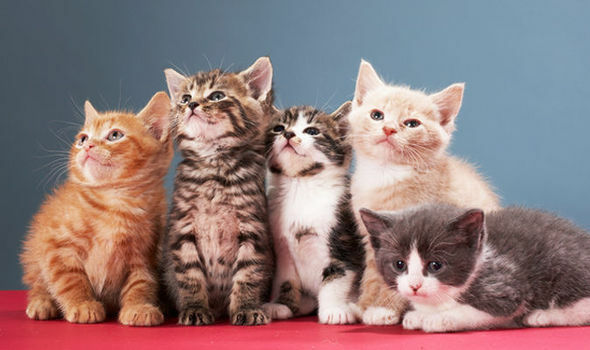 If all the kittens of the world lives were on the line and you could save them by writing an essay or solving a math equation which would you rather have to do to save the kittens? I would do both, just as long as the kittens will be safe. 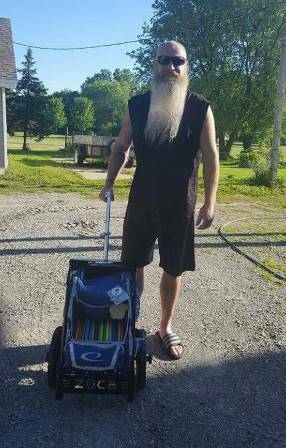 You are a pretty magical and skilled disc golfer, are you a wizard? Lol, I wish. I just practice really hard, I will never stop. If you could have an official beverage of disc golf what would it be? My official beverage would be a drink like Powerade, just not sugary. Can you throw a 360 forehand and backhand? Yes, I can. People think that a 360 forehand is impossible, but it’s not and I can do it. I wouldn’t be able to choose between Jeremy Koling and Cale Leiviska. I have just loved to see these guys play in videos and in person. 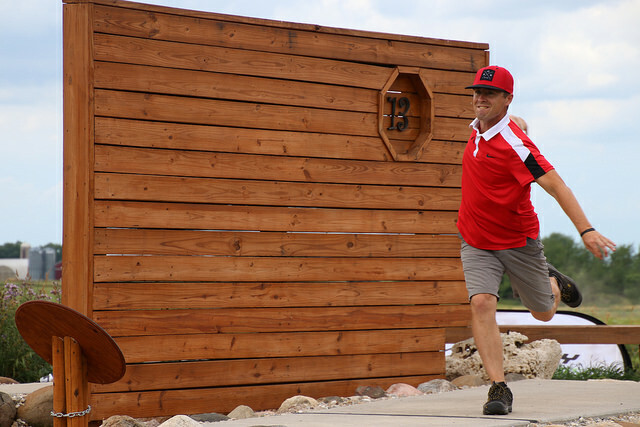 What is your favorite course in Wisconsin? My favorite course would be Rollin’ Ridge. You are currently the highest rated amateur female in the state of Wisconsin, that is a great accomplishment for someone in their first year of playing competitively, congratulations on your hard work! At this time do you plan on attending Am Worlds in Iowa in 2017? I want to play worlds, if possible, I will know if it is possible as we get closer to the event. 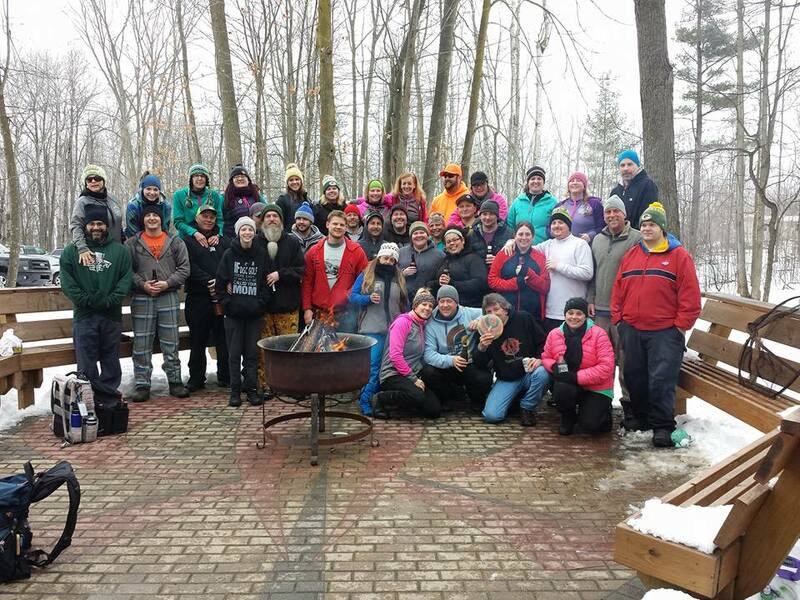 Any advice for other young ladies your age on how to get them playing disc golf or continuing to play disc golf? Well, I notice there are not many youth players out there, but there are more and more coming along. 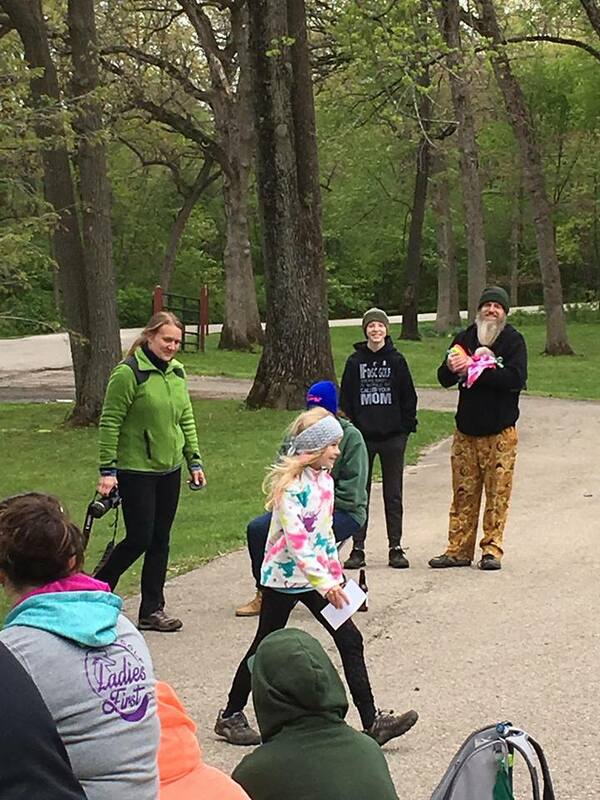 My advice would be: you are playing disc golf just have fun. If you want to get serious then you need to practice, and practice, you can’t just expect to be good and not practice. Also, don’t give up right away just because someone is better than you doesn’t mean you have to give up. You must strive to get better so you can beat them later, just don’t give up. 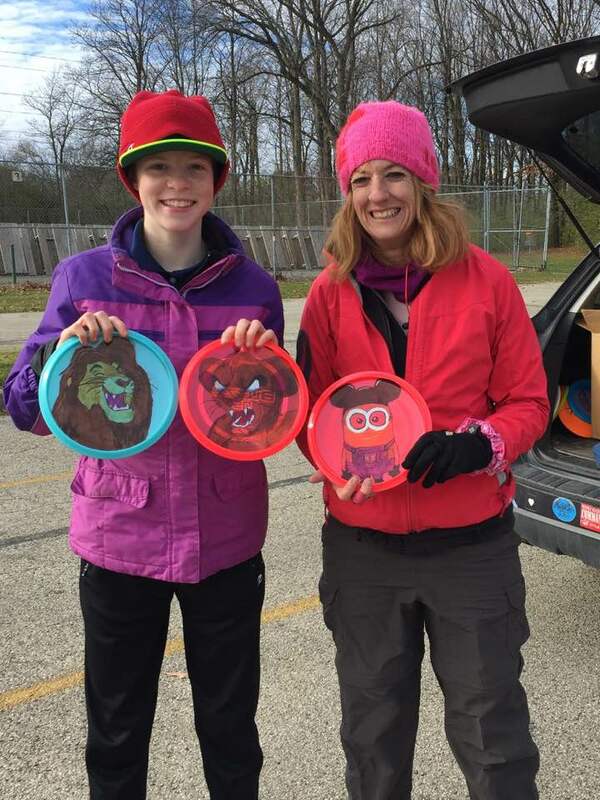 BONUS: Check out Hailey’s recent in the bag video, this girl knows her discs!